Lake Granbury is located in northern Texas, and it is one of the three lakes that was formed by damming the Brazos River. The lake is long and narrow, and it has about 103 miles of shoreline available for recreational activities. The main part of the lake has many piers and boat houses, and the upper lake has more areas that are untouched with brush piles and timber. There are also many camping areas that can be enjoyed for day trips or an overnight stay. You can choose between campgrounds with tent plots, or there are also RV parking options if you are bringing your RV. Do not miss the Granbury City Beach which is always free and has plenty of things to do nearby. One of the most popular activities at this lake is fishing, and there are a variety of species that can be caught. Common fish include largemouth bass, catfish, striped bass, white bass, and sunfish. The aquatic vegetation in the area include cattails, bulrush, and water stargrass. 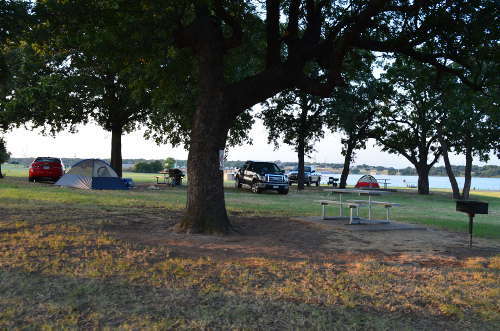 Find all the information you need for camping on Lake Granbury right here. 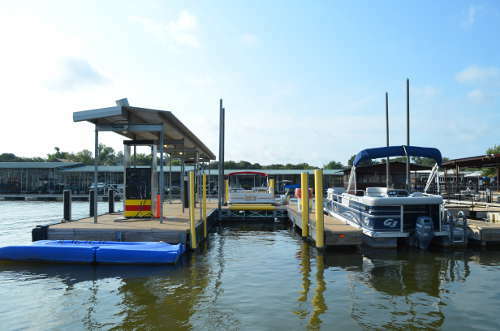 Lake Granbury Marina is the only full service marina on the lake. Find information about the marina inside. Rent a boat and get out on the lake. 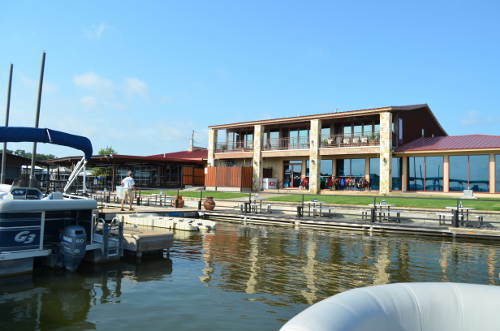 This is the best way to explore Lake Granbury. There are many attractions in the surrounding area, and people often enjoy a stay in the city of Granbury, Texas. Look for a hotel or a small bed and breakfast in Granbury, and take the opportunity to enjoy some of the local restaurants and shops. The city of Granbury is located about 35 miles from Fort Worth, Texas. Previously it was a smaller town, which expanded when the river was dammed to form the lake. Lake Granbury is a great location for a weekend getaway or a family vacation, because you can enjoy time on the lake and take in the beautiful scenery, without giving up the comforts of the modern amenities that are available in the nearby city. 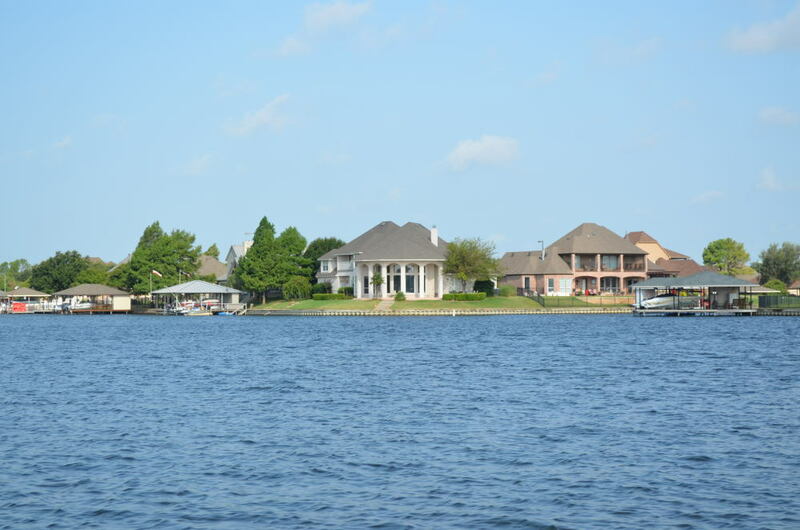 If you want a relaxing place to stay, consider renting a lake house located right on the water where you can relax in the vacation rental and see the beautiful water without leaving the home.